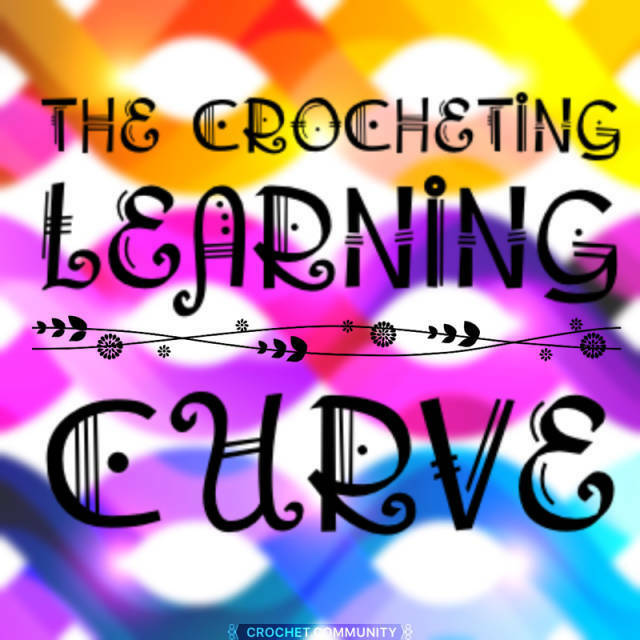 The Learning Curve #1: Your First "Ah-ha" Crochet Moment Think back…. way back …. What was the FIRST thing that you learned about crocheting, as you worked on your first creation? Think back…. way back …. What was the FIRST thing that you learned about crocheting, as you worked on your first creation? for me, it was that I could actually do it, finish it, and enjoy the process from beginning to end AND the result was what I was hoping for!!! I have to agree with you, MandaPanda. Tension made the difference between ‘meh’ & ‘wow’ and took me a couple of big projects & a few smaller ones to finally ‘get it’. For me it was figuring out in exactly which loop to inset my hook, and keep in mind, I was about 6 or 7 when I was learning to crochet. I had been knitting for about a year by then. I kept inserting into the wrong loop and ending up with more stitches than I started with. I don’t like to be pushed. I tend to stick to things I know how to do and decide I’ll never be able to do that. Well this old dog is learning some new tricks. This week I learned corner 2 corner. Learning is the best…I love the feeling of proving yourself wrong and doing something you thought you couldn’t do. Work in your ends as you go. My first afagan had many colors . So many cut ends that were hanging out . it took me so long to work in those ends i hated it. i wanted to crochet not weave in ends. Well i learned quickly never to do that again!!!! When learning to crochet, don’t pick a fuzzy yarn. It doesn’t tear out easily!